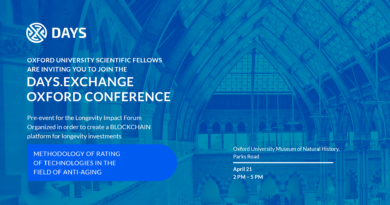 The Malta Blockchain Summit has joined CryptoFriends, the eclectic Blockchain and Crypto Events Company to host an exclusive Crypto iGathering party. 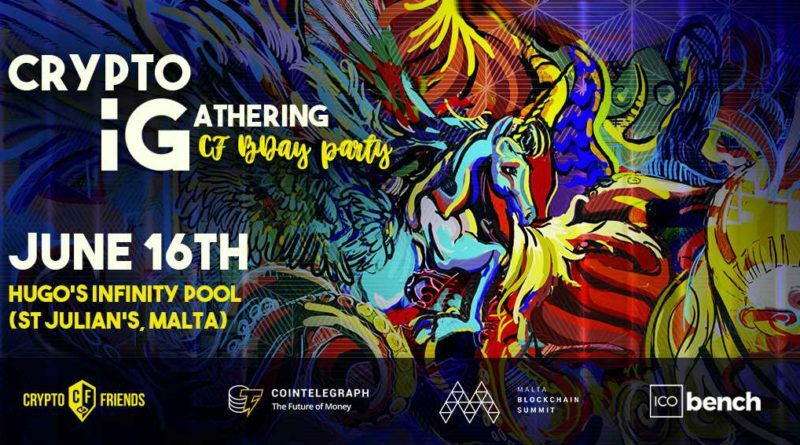 CryptoFriends are celebrating their first year by throwing an exclusive party on the self-styled Blockchain Island of Malta, on June 16th. 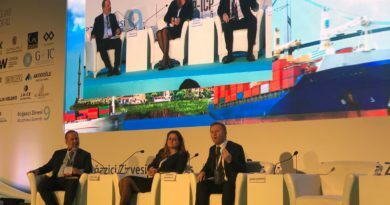 The Malta Blockchain Summit will tackle the world-changing potential applications of the Blockchain though a series of panels and talks. 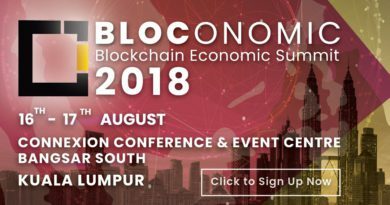 The Summit anticipates 4000+ delegates and global influencers in the emerging tech industry and will feature a Hackathon and an ICO pitch – connecting investors with ICO’s.